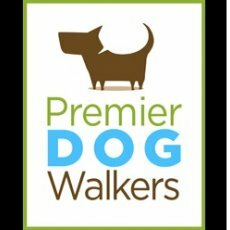 Premier Dog Walkers are a friendly, fun and loving dog walking, dog day care and dog overnight boarding service based in West Hampstead. We’ve been working with satisfied clients all over London to become the trusted dog walker for London residents. We cover areas in North West London and across the surrounding areas, including Hampstead Heath, St Johns Wood, Highgate, Muswell Hill, Primrose Hill and Belsize Park. We know your dog is an important part of your family. There’s nobody that understands that more than we do! We’re dog lovers too, and we recognise the huge role that your dog plays in the context of your family, and that you wouldn’t have it any other way. We make sure that they get the best possible care and have the most fun and exercise every day with us! Our dog walking and dog day care services will provide your dog with the regular exercise and love that they require. With this, we can give you complete peace of mind; knowing that your dog is getting the exercise and stimulation they need with our services. 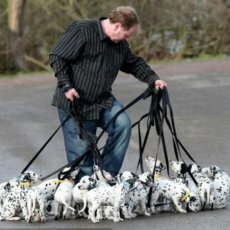 Your chosen dog walker will be a companion for your dog and take care of them as if they were part of their own family. 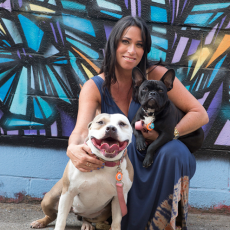 Your dog walker will want to build a relationship with you and your dog. We’ll also make sure to send you pictures and videos of your dog on a walk enjoying their time with us so that you can feel connected! We’d love to take care of your furry family member when you can’t be around! If you have any questions about our dog walking, day care or overnight boarding services, then don’t hesitate to get in touch with our friendly team today. We can make life a little easier by providing a fun and exciting walk for your dog! 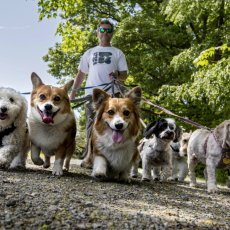 It’s no surprise that dogs are social animals that need exercise and stimulation every day. We understand that it can be difficult to devote time to dog walking when your days are busy. That’s where our dog walking service can help! We can take your dog on a walk throughout the day whilst you’re not there. Our walks are on average an hour long, but we may exceed that if the pack is having fun! Nobody wants to leave their dog at home on their own, do they? It can be a really traumatic experience for both yourself and your beloved dog, knowing that you’ll be parted for the day and they’ll be alone without you. Luckily, with Premier Dog Walkers you can leave your dog with us and we will look after them for the day whilst you’re away from home! Our dog day care days involve all the fun your dog could only dream of. They have the opportunity to play and interact with other dogs and our carers throughout the day. We will ensure that your dog will have consistent stimulation and the attention and love that they deserve. We accommodate to all of the surrounding areas in North West London. This includes locations such as; Hampstead, Finchley, Highgate, Primrose Hill and Belsize Park. Planning to go away and leave your dog behind can be a stressful time for anyone. You’ll be relieved to know that our dog overnight boarding offers a unique alternative to using dog kennels! When your dog boards with us they become part of the family for the duration of their stay. They can sleep in their own bed and have the freedom and peace that they’re familiar with from your own loving home. We’ll do everything we can to ensure your dog is happy and healthy, you will feel confident knowing that your dog will be well cared for and loved during their stay in our safe and homely environment. Rest assured, we accommodate to all local canines in North West London and surrounding areas that include; Hampstead Heath, St Johns Wood, Highgate, Primrose Hill and Maida Vale. Premier Dog Walkers are a fun, friendly and loving dog walking, dog daycare and dog overnight boarding service based in West Hampstead. 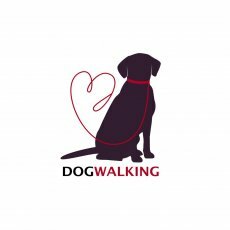 We’ve been working with our satisfied clients for years, and have become trusted dog walkers for North West London. We understand your dog is more than just a pet – they’re a beloved member of your family, and you can’t imagine life without them. When you choose Premier Dog Walkers, we’ll ensure your pooch gets the best possible care and has more than enough exercise every day with us! 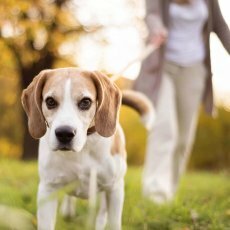 If you’re looking for trusted dog walkers in Barnet, then Premier Dog Walkers offer the perfect services. 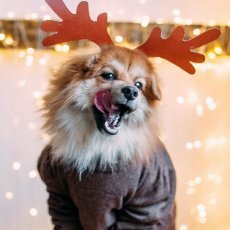 We’ll pick your dog up from your home and walk them around Trent Park, Finchley and Hampstead Heath where they’ll play with their furry friends and run around. Barnet sits on the periphery of North West London and connects to the greenery of Hampstead Heath. With over 16 open spaces, there are a plethora of places to walk your dog in Barnet. From Barnard Park to Featherstone Hill to Arrandene Open Space, or Hadley Wood, our dog walking and dog day care services will provide your dog with the regular exercise and love that they require. 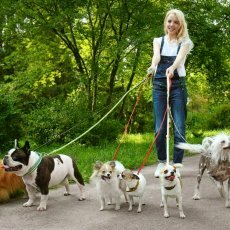 Our dog walking services and dog daycare will give you complete peace of mind; knowing that your dog is getting the exercise and stimulation they need with our services. We know that trusting someone with your beloved pup isn’t easy, which is why your dog’s walker will become their trusted companion. 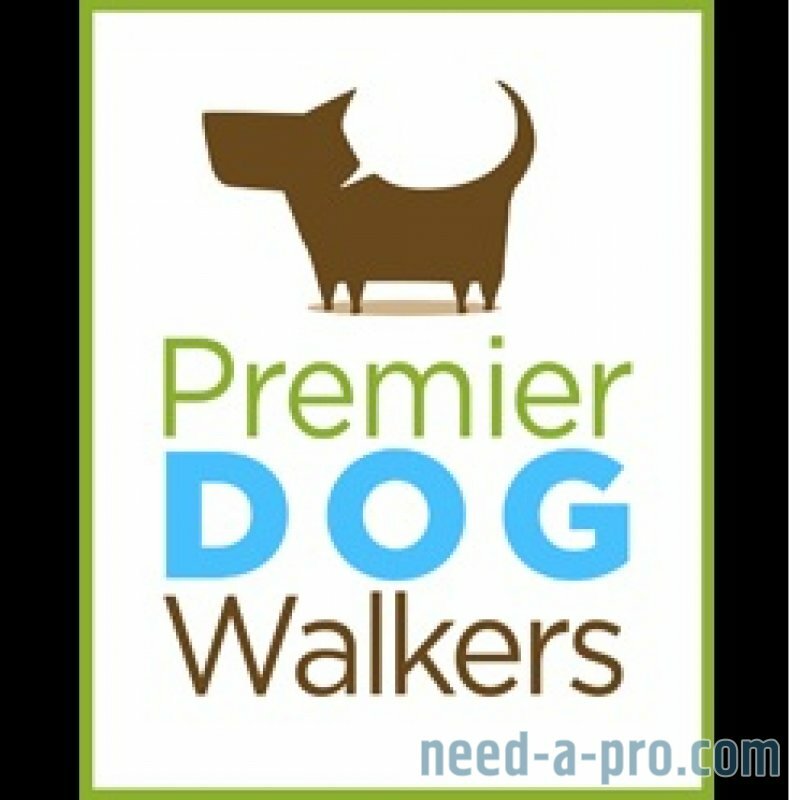 When you choose Premier Dog Walkers, your chosen dog walker will take care of your dog as if they were part of their own family. 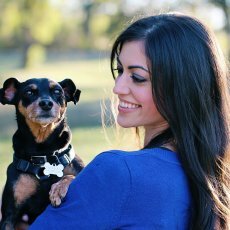 They’ll spend time with your pooch in order to build a relationship. 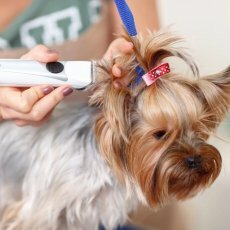 We’ll also send you pictures and videos of your dog on a walk enjoying their time with us so that you can feel connected! We’d love to take care of your furry family member when you can’t be around! If you have any questions about our dog walking, daycare or overnight dog boarding services in North West London, then don’t hesitate to get in touch with our friendly team today.